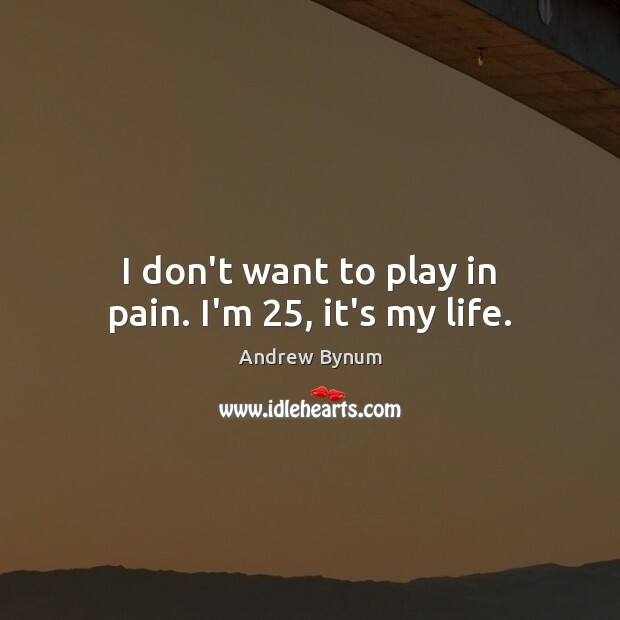 Enjoy the best inspirational, motivational, positive, funny and famous quotes by Andrew Bynum. Use words and picture quotations to push forward and inspire you keep going in life! I don't want to play in pain. I'm 25, it's my life. 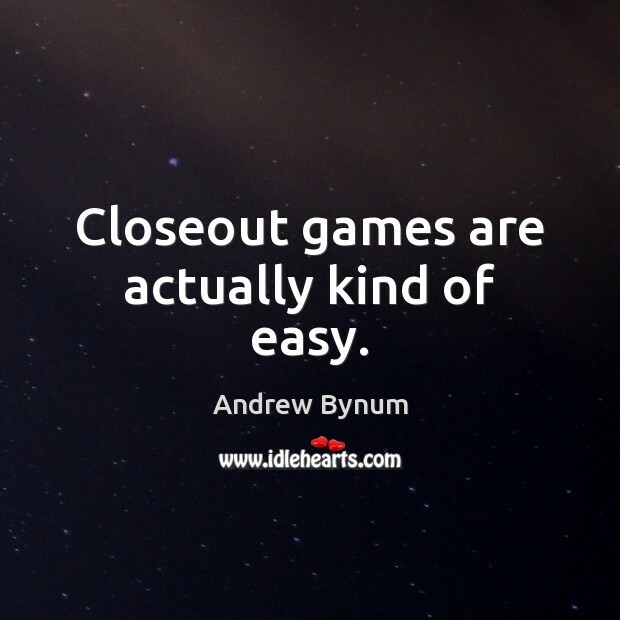 Closeout games are actually kind of easy. 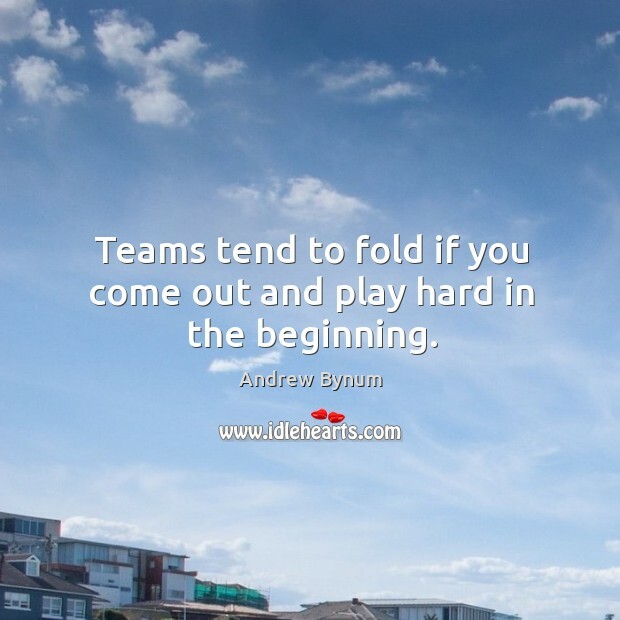 Teams tend to fold if you come out and play hard in the beginning.